EXCLUSIVE: American Made and Hacksaw Ridge backer Argent Pictures, whose partners include sports stars Drew Brees and Tony Parker, and Amateur producer Mandalay Pictures begin shooting next week in Vermont on the female buddy comedy Soulmates. EXCLUSIVE: Tayarisha Poe is set to make her directorial debut with the upcoming drama Selah and the Spades. 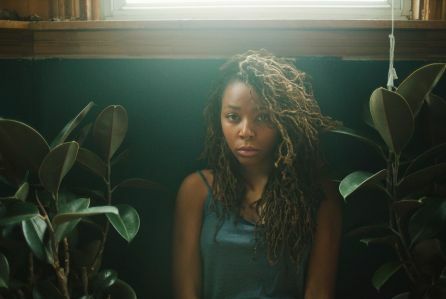 The film will star Lovie Simone (“Greenleaf”) as ‘Selah,’ along with Celeste O’Connor (“Wetlands”) and Jharrel Jerome (“Moonlight”). Jesse Williams (Grey’s Antatomy, Random Acts of Violence) and Gina Torres (“Suits”) round out key supporting roles. Fox Sports Films has acquired the North American rights to boxing documentary They Fight. 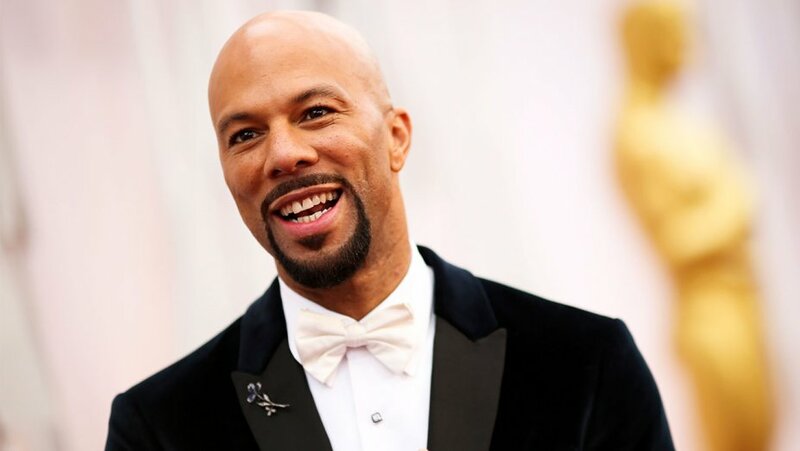 Common and his Freedom Road Productions are behind the feature, producing alongside Argent Pictures — run by Jill Ahrens, Ryan Ahrens and Ben Renzo. 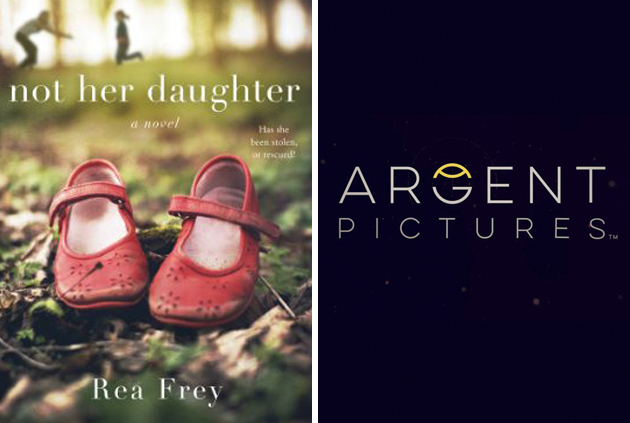 EXCLUSIVE: Film production and financing company Argent Pictures has obtained the film and television rights to Rea Frey’s forthcoming novel, Not Her Daughter, the story of a child kidnapped away from a mother who isn’t sure she wants her back. The book will be released in August via its publisher St Martin’s Griffin. ALBUQUERQUE, N.M. — Ryan Ahrens has learned to trust his instincts. And it’s paid off for him. The New Mexico native is making a name for himself in the film industry. 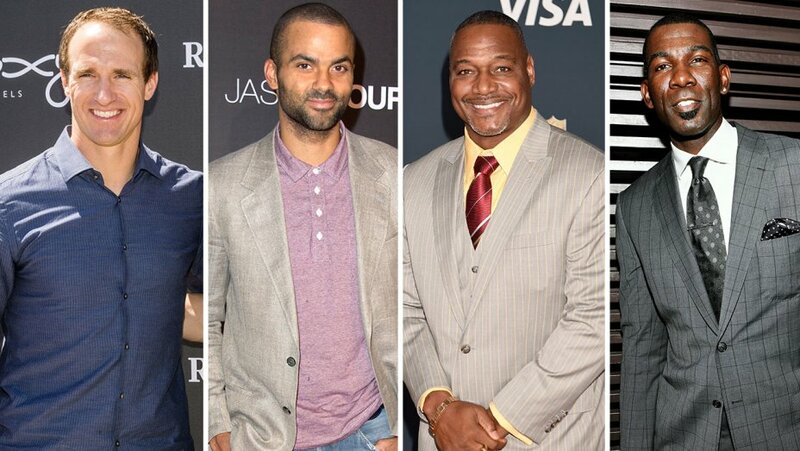 Drew Brees, Tony Parker, Derrick Brooks and Michael Finley form a super team of producers for Argent Pictures. 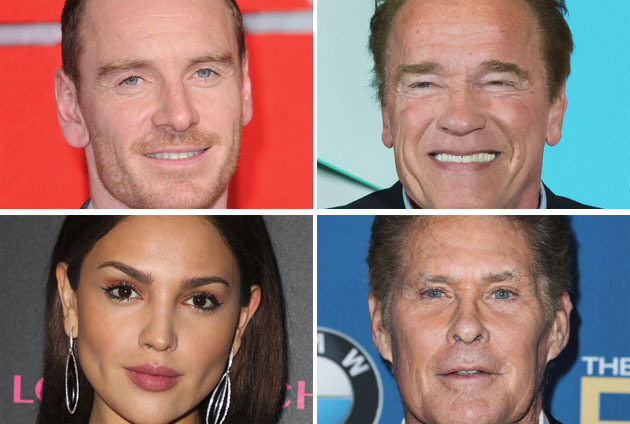 Four star athletes, some already part of the burgeoning ranks of sports players in the film and television world, have come together to make up part of an all-star producing roster. 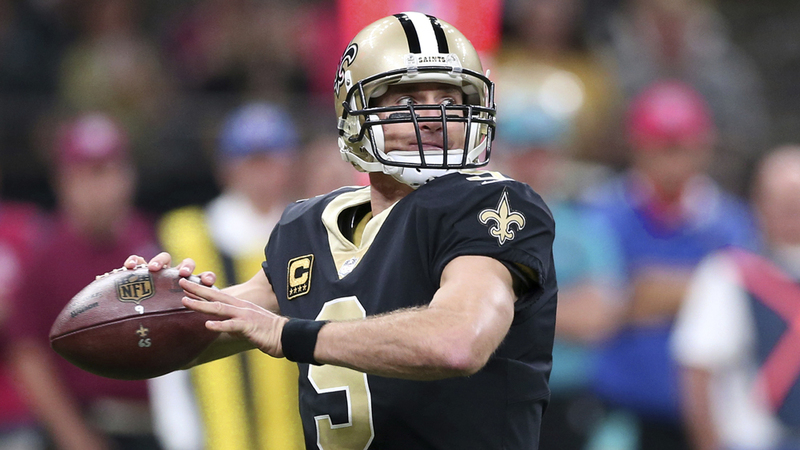 NFL quarterback Drew Brees of the New Orleans Saints, NBA all-star guard Tony Parker of the San Antonio Spurs, retired NFL Hall of Fame linebacker Derrick Brooks, and retired NBA all-star Michael Finley have joined in Argent Pictures as partners. NFL quarterback Drew Brees of the New Orleans Saints, NBA point guard Tony Parker of the San Antonio Spurs, retired NFL linebacker Derrick Brooks, and former NBA player Michael Finley have become partners in Argent Pictures. The Los Angeles-based film production and financing outfit, founded by Jill Ahrens, Ryan Ahrens, and Ben Renzo, announced the partnership with the athletes on Thursday.